Miami will be without Bruce Brown for six weeks after he sustained a foot injury at Monday’s practice. Published on Tuesday, 1/30/18, at 1:46 p.m. Eastern. 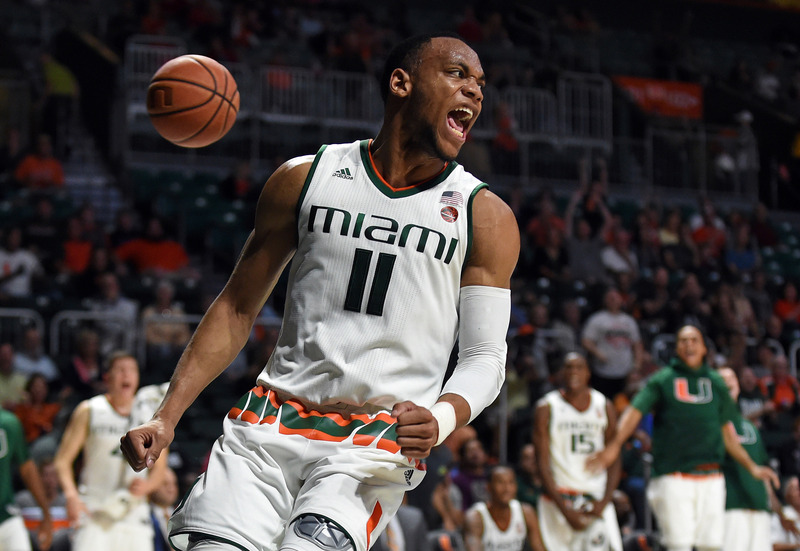 –Huge ACC injury news today with Miami’s announcement that Bruce Brown will undergo foot surgery Thursday. Brown sustained the injury at Monday’s practice and is expected to miss six weeks. 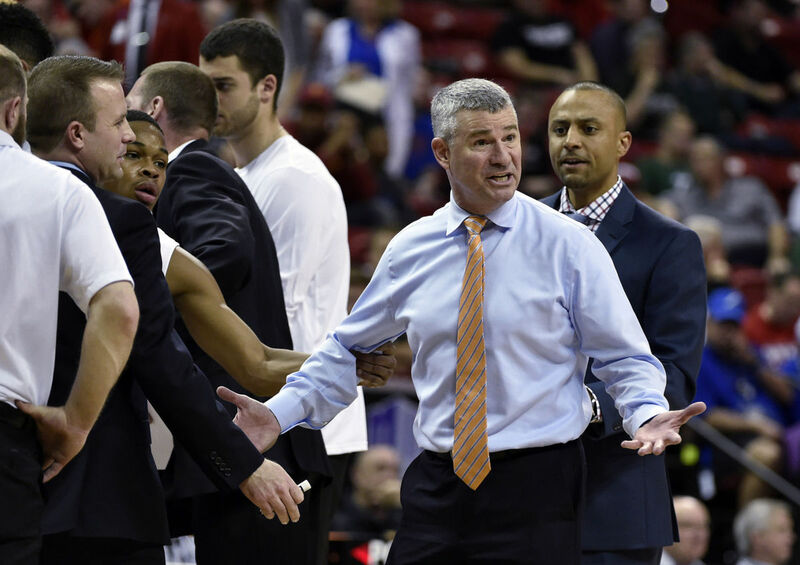 The NCAA Tournament starts six weeks from Thursday so unless he makes a remarkably fast comeback, the Hurricanes might not have one of their best players for the rest of the year unless they get to the Sweet 16. Brown, one of UM’s best defenders, averages 11.4 points, 7.1 rebounds, 4.0 assists and 1.3 steals per game in an average of 33.7 minutes per contest. –LSU’s Will Wade announced one-game suspensions on Monday for Wayde Sims (5.7 points per game, 3.0 rebounds per game) and Brandon Rachal (4.3 PPG, 2.7 RPG). Both players will miss Wednesday’s game at Tennessee. Also, Galen Alexander and Mayan Kiir have been placed on “leave of absences” from the team, with Alexander reportedly expected to transfer. Wade’s first team at LSU has overachieved and he already has commitments from three of the nation’s top 30 players in the 2018 class. Kiir might be given an opportunity to return to the team at a later date. —My breakdown of tonight’s college basketball card, including previews of Florida at Georgia and Baylor at Oklahoma and plenty of Bonus Nuggets. –I went 5-0 on Saturday with my four college basketball winners beating the closing lines by an incredible 59.5 points. I also cashed the Dallas Mavericks as eight-point underdogs in a two-point loss at Denver. Then on Sunday, I went 2-1 with Seton Hall easily covering at DePaul and the Thunder winning an eighth straight game and covering vs. Philadelphia. Unfortunately, my Ga. Tech-Clemson ‘under’ play was a total dud/loser. But then last night, I went 3-0 with winners on the Pacers, Michigan and Kansas. My college basketball plays are on a 10-2 run (83.3%, +7.85 Units) since Jan. 24. 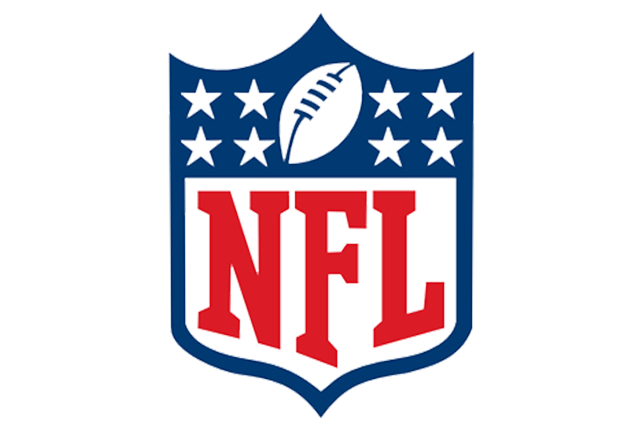 As is the unfortunately usual circumstance with my NBA picks, they were dogshit while football was still ongoing and getting most of my handicapping attention. I’ve finally been able to put more time in the NBA the last two weeks and the result has been a 6-2-1 run since Jan. 23. —I have four plays posted (perhaps 1-2 more to follow) for tonight’s college hoops card. —I have three games up tonight in the NBA. —I filed this column to VegasInsider.com on Sunday afternoon rewinding the weekend of college basketball. —Here’s a list of all of tonight’s TV games from VI. –Nebraska is 12-1 ATS in its past 13 games after rallying for last night’s win at Wisconsin as a four-point underdog. The Cornhuskers hooked up money-line supporters with a +160 return (paid $160 on $100 wagers). They own more spread covers (17-6 ATS overall) than any other program in the nation this season. –Other top ATS teams: Virginia (14-4 ATS), Montana (14-4-1), Belmont (15-6) and Auburn (14-5). –Top Fade Teams: Vanderbilt (4-14 ATS, but see Vandy note below, might be time to take the ‘Dores off the Fade List despite the loss of Matthew Fisher-Davis (11.5 PPG, 5.1 RPG) to a season-ending injury), SIU-Edwardsville (5-14), Pepperdine (6-15), Charlotte (4-12) and UNC-Wilmington (5-13). Boise St. head coach Leon Rice has been going to extreme measures to encourage the fan base to sell out Taco Bell Arena. 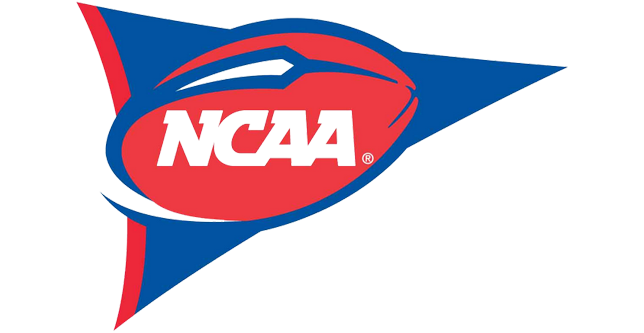 –I’ve been successfully backing (picking my spots, not always, though, like in Saturday’s non-cover at Air Force) Boise St. for a number of years now, dating back to the Derrick Marks days at BSU. And I’ve been a big fan of Leon Rice for many years, opining on a number of occasions on why he hasn’t been given a hard look by some Pac-12 programs. Anyway, stumbled across this about Rice today. –Vandy is +9 at Kentucky tonight. The Commodores have covered in three straight games since starting the season with an abysmal 1-14 spread record. –Florida center John Egbunu is inching closer to his return from a torn ACL in a win at Auburn last Valentine’s Day. He is officially listed as ‘doubtful’ on the injury report after dressing out in Saturday’s 81-60 win vs. Baylor. –For those interested in future bets, I got a small taste of Michigan at 50/1 this past weekend. Remember, when you play on a team to win the national title at long odds like these, if that squad makes the Sweet 16, you will have hedging options available to ensure making a profit. –For you Auburn believers out there, I saw a future number as rich as 75/1 in the last 48 hours. –Games Galore 32 will drop on Thursday.